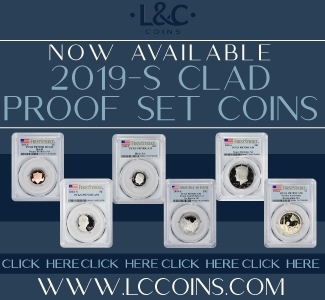 Liberty Coin Service will reward the first five people who bring in one of the new “W” mint-marked 2019 Lowell National Historical Park Quarters by giving each of them a brand-new 2019 US one ounce Silver Eagle dollar. These quarters are the first in American history to bear the W mintmark that indicates they were struck at the West Point, New York branch mint. Members of the public of any age are eligible to win one of the 2019 1 Ounce Silver Eagle Dollars by being one of the first five people to bring them to Liberty’s store in the Frandor Shopping Center. The only people not eligible to claim one of the prizes are Liberty’s employees and those who work for banks, credit unions, and other financial institutions. The US Mint expects the public to start seeing these new quarters in their change by late April. Frequently-honored Liberty Coin Service, founded in 1971, is Michigan’s largest rare coin and precious metals dealership. Liberty Coins, as it is known locally, has been located in Lansing’s Frandor Shopping Center since 1975. More information about this reward program can be found at the company’s website: www.libertycoinservice.com. The United States Mint was established in 1792 to produce legal tender coinage for the nation. 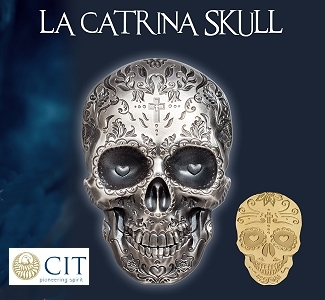 It also produces numismatic products to sell to collectors. 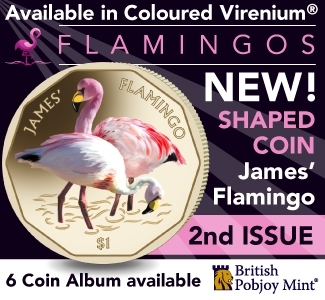 The US Mint’s news release announcing the W mint-marked quarters is posted at https://www.usmint.gov/news/inside-the-mint/mint-releases-first-ever-w-quarters-into-circulation. The public needs to look for the quarters with the letter W toward the lower right of the George Washington side, as seen in the picture below. 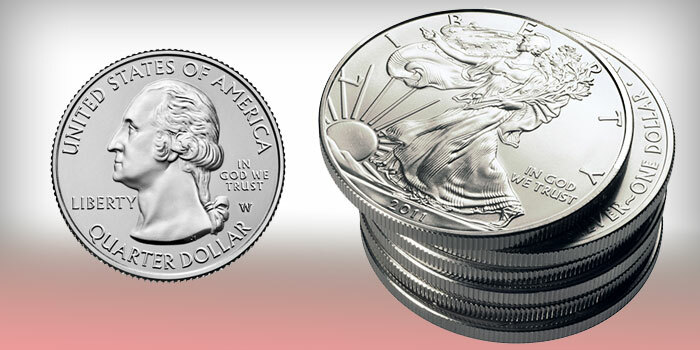 The first five eligible people to bring one of these quarters to Liberty Coin Service will receive an uncirculated 2019 US 1 Ounce Silver Eagle Dollar (current retail $21.95). Actually the S-mint uncirculated quarters have lower mintages, but those are sold by the Mint. Anyway, with 10 million of the W-mint quarters issued this year they will be, if not common, at least not terribly rare. (Looking at the number of quarters minted last year, 1.85 billion, and assuming the same volume in 2019, this comes to 1 in 185.) It will be fun to look for them, and there certainly will be collector demand, but let’s keep this in perspective. gold coin? 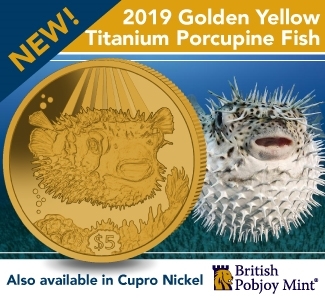 Lol, it wouldn’t even need a mint mark on the gold coin and I would be in!